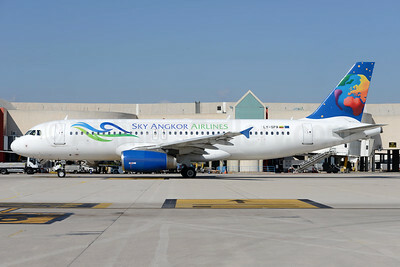 (formerly Skywings Asia) (ZA/SWM) (Siem Reap, Cambodia) 2014 - Current. Photos. Framable Color Prints and Posters. Digital Sharp Images. Aviation Gifts. Slide Shows. Sky Angkor Airlines (Small Planet Airlines) Airbus A320-232 LY-SPA (XU-716) (msn 1715) AMS (Ton Jochems). Image: 938253. 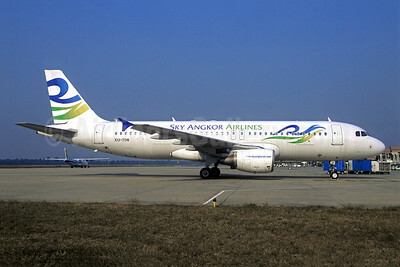 Sky Angkor Airlines Airbus A320-214 XU-706 (msn 986) REP (Jacques Guillem Collection). Image: 945557.